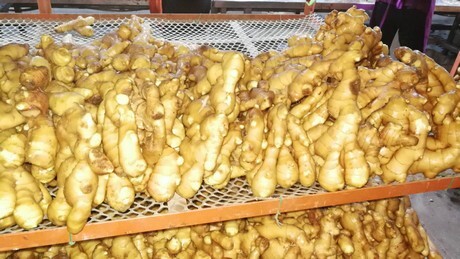 "The overall production volume of fresh ginger in 2018 was not much different from 2017, but the supply of top-quality ginger is much smaller. This is mainly the result of flooding in many ginger production areas during the summer last year. 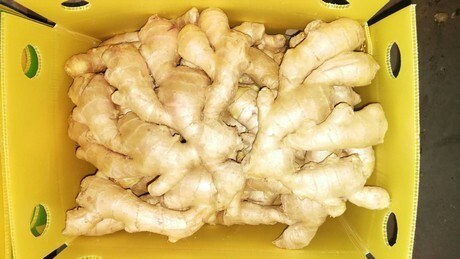 The product quality of some of the fresh ginger suffered." 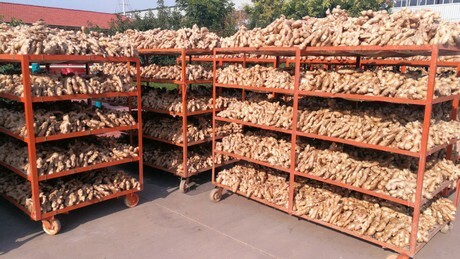 This is according to Parson Zhu of Qingdao A-Best International Trading Co., Ltd.
"This situation caused a polarization in the price of fresh ginger. On the one hand, the volume of fresh ginger that satisfies the European import standards is small and the export price keeps rising. On the other hand, the price of relatively poor-quality ginger is extremely low. At the moment, European demand for ginger is weak. There are several reasons for this development. First, clients are unable to afford the high price. Second, many European clients still have leftover stock from last year in storage. They use this to satisfy consumer demand." "The usual peak period of export to Europe is from December to January in the subsequent year, but this year trade was slow. We expect these conditions to last at least until mid-February. 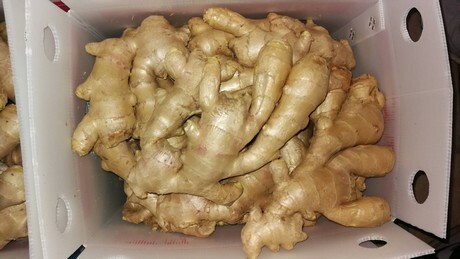 Afterwards, as the stock of old ginger in European storage is nearly exhausted, the European demand for fresh ginger will slowly increase again." 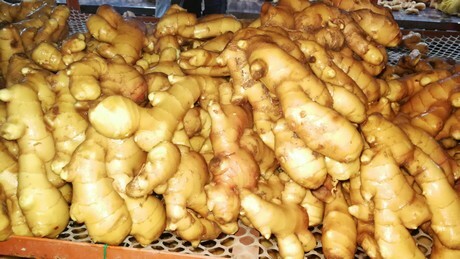 Qingdao A-Best is GAP certified and mainly deals in common and organic fresh ginger, onions, garlic, and carrots. Qingdao A-Best has their own fresh vegetable processing factories. The products are sold in the United Kingdom, the Netherlands, Spain, and France. Company name: Qingdao A-Best International Trading Co., Ltd.